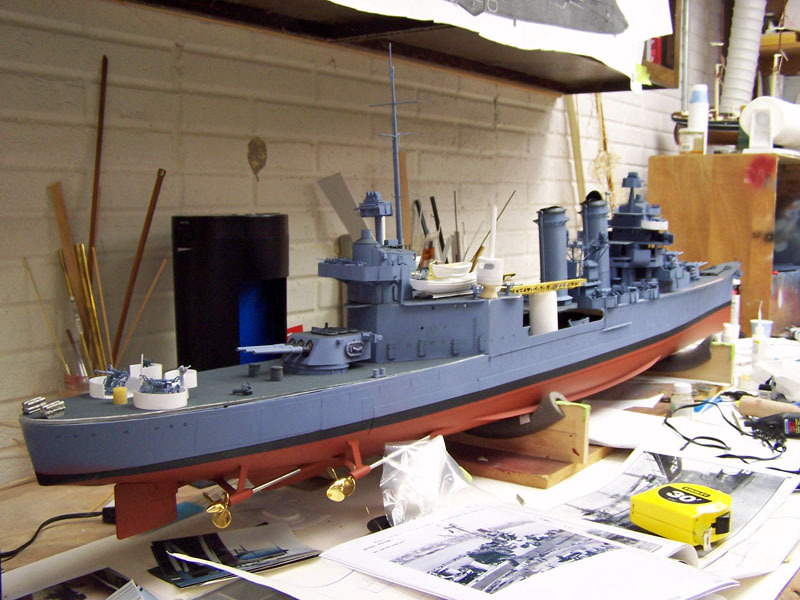 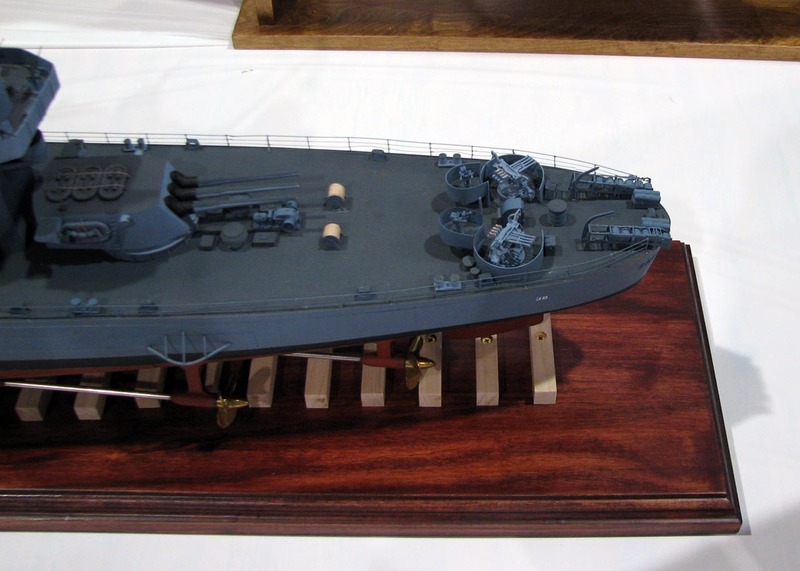 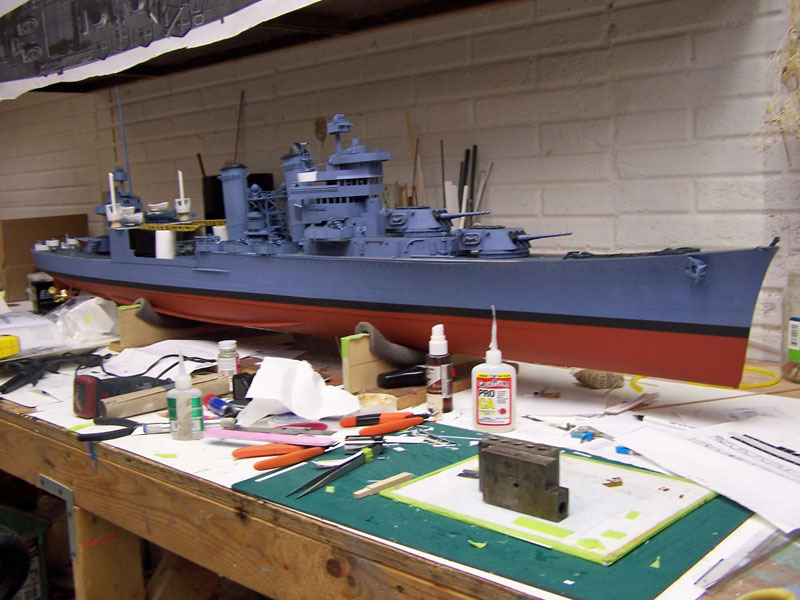 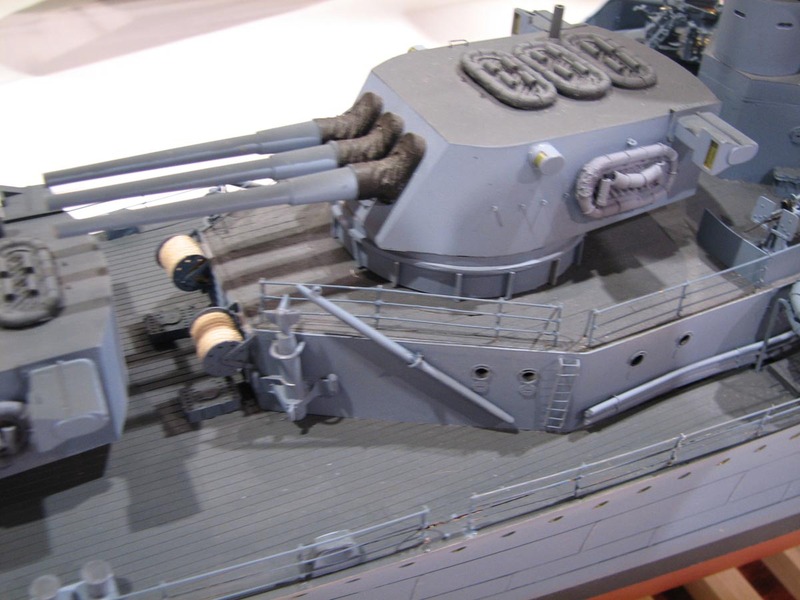 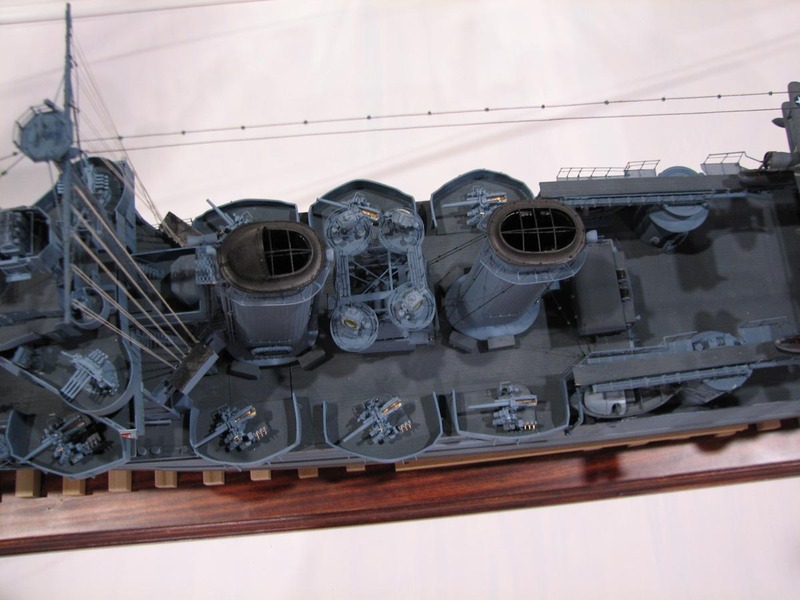 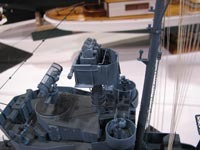 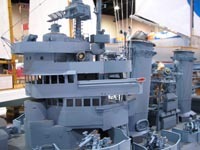 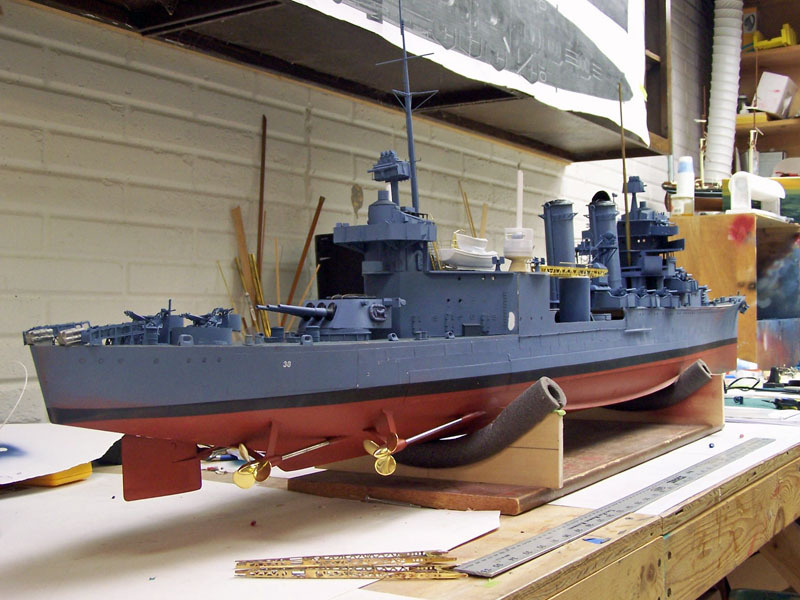 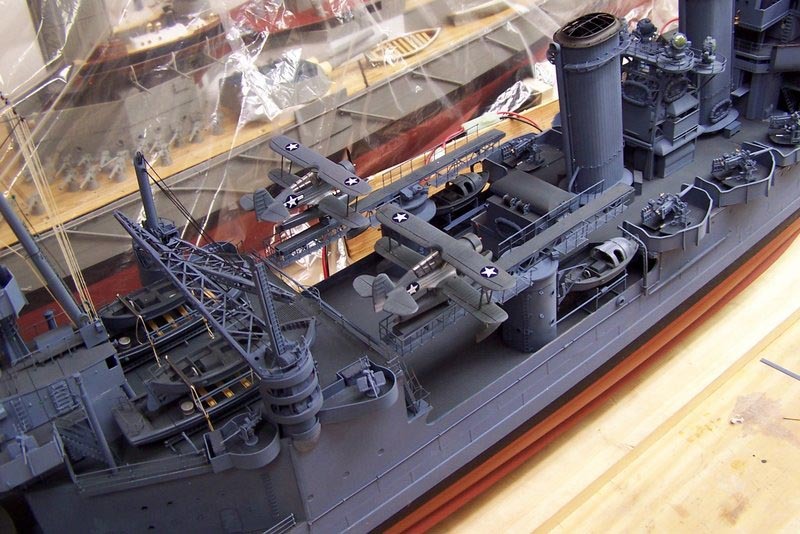 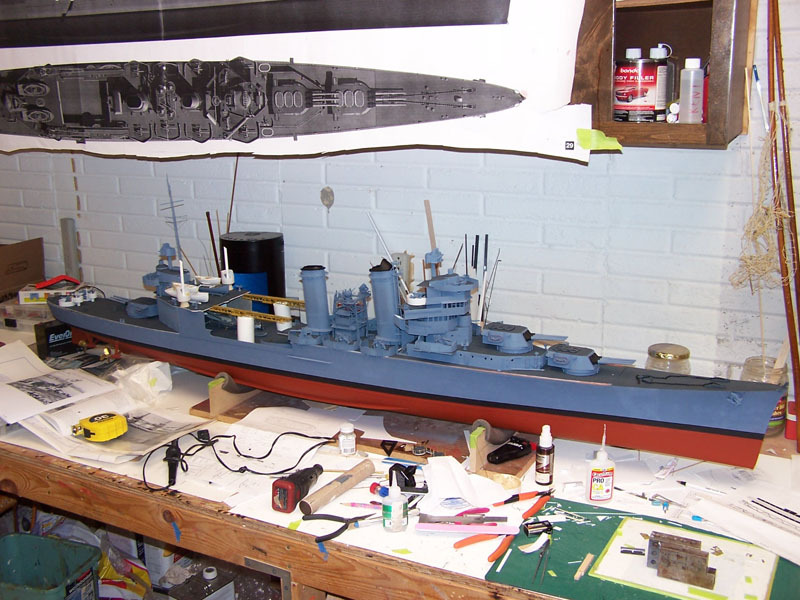 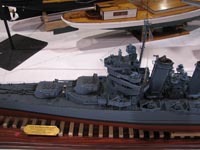 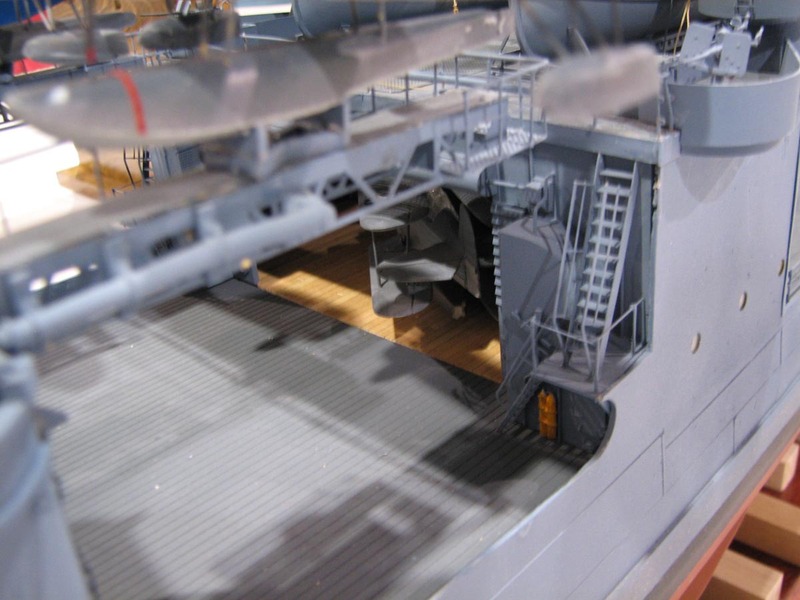 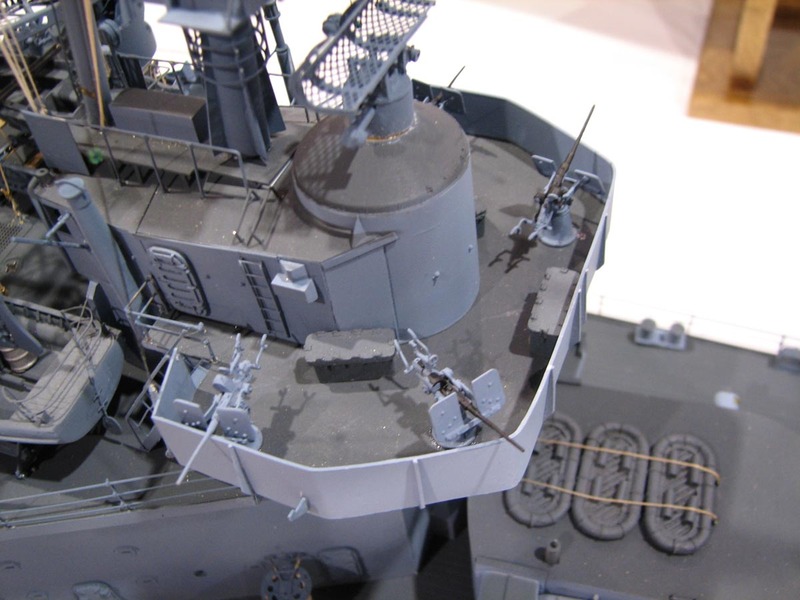 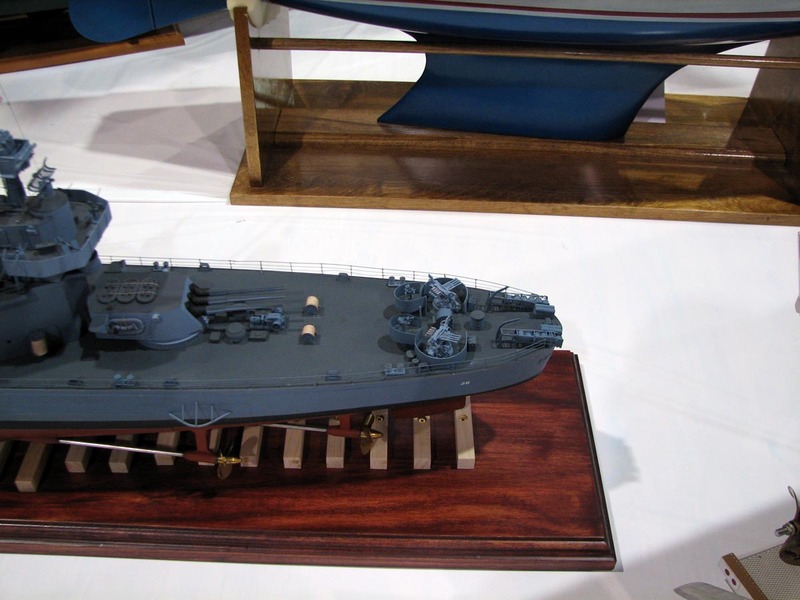 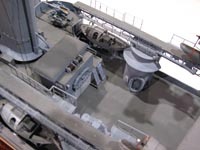 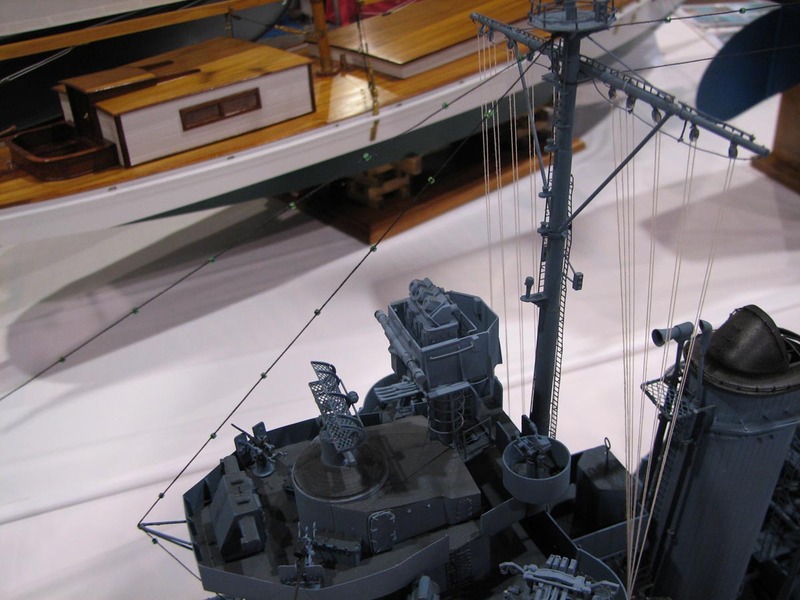 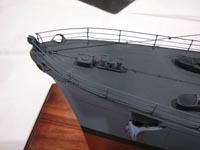 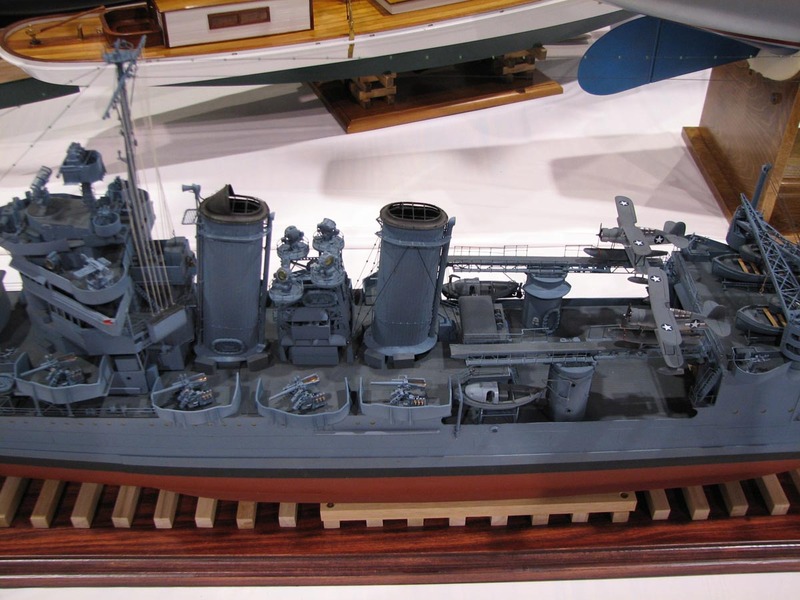 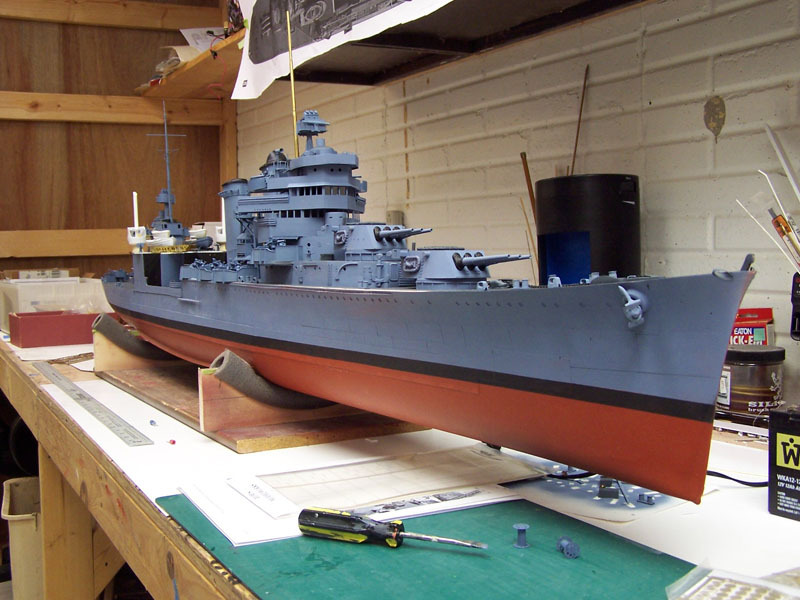 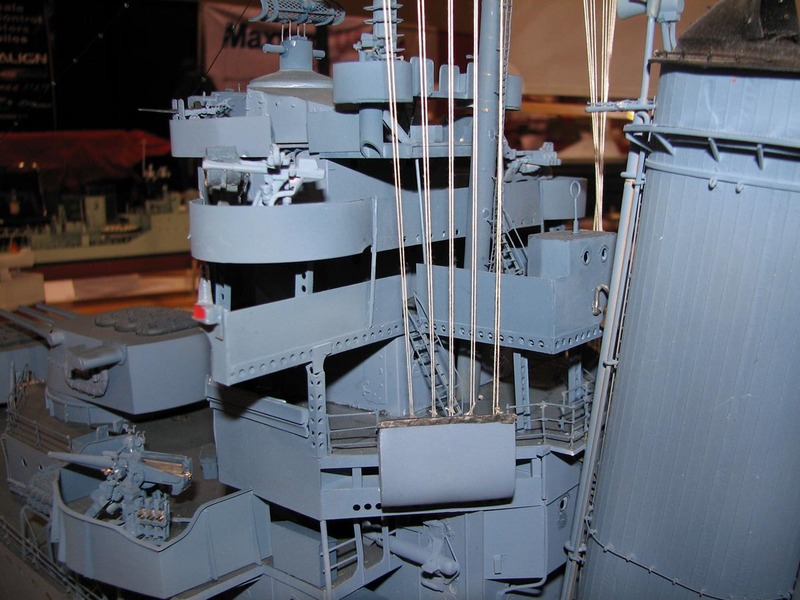 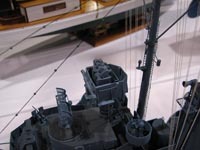 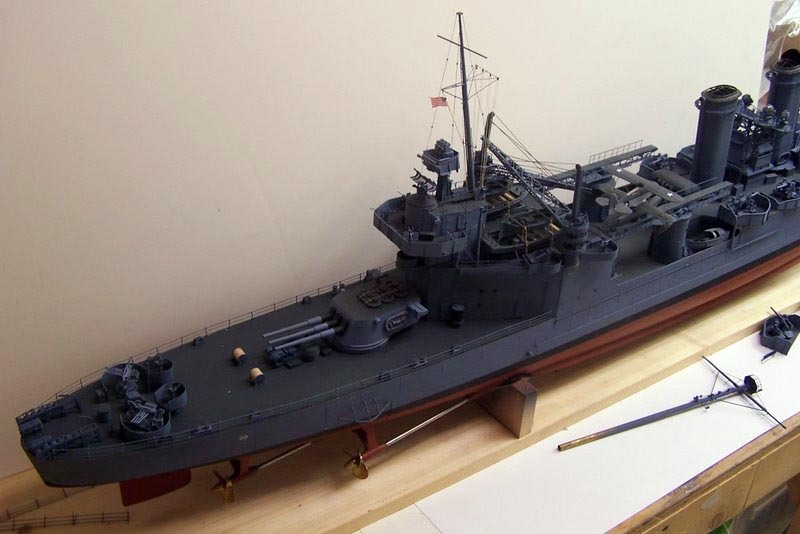 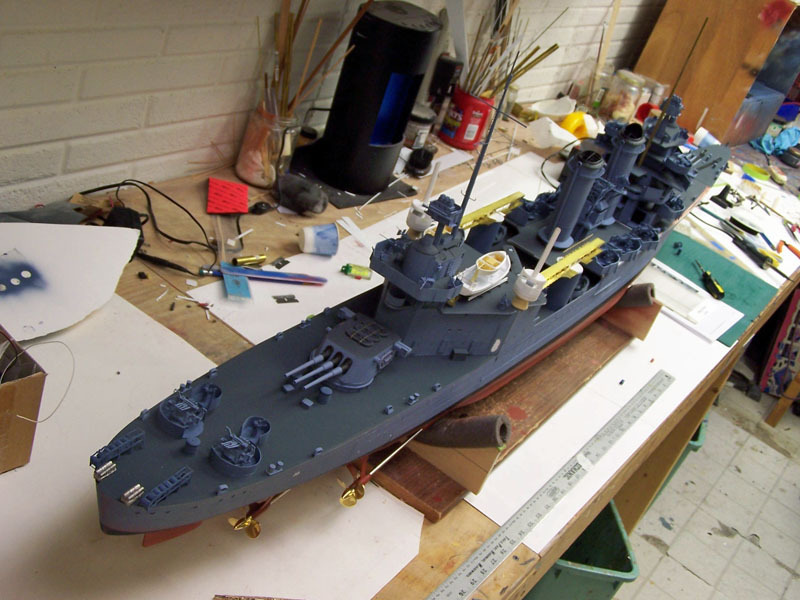 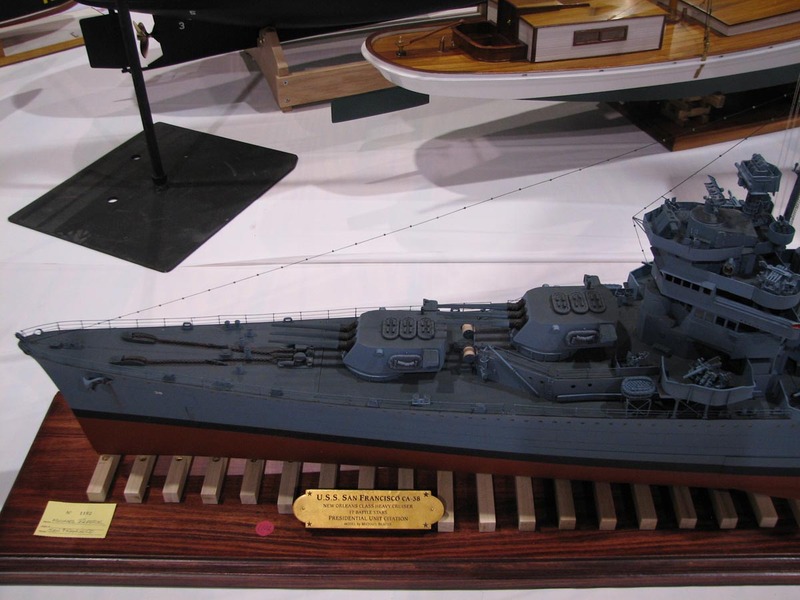 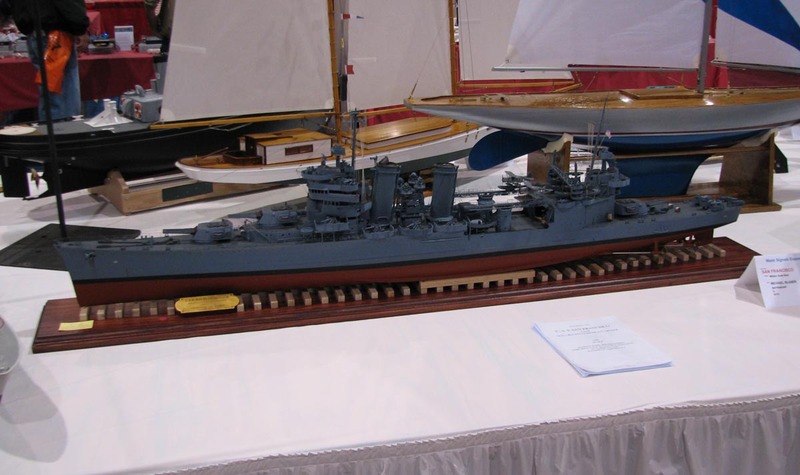 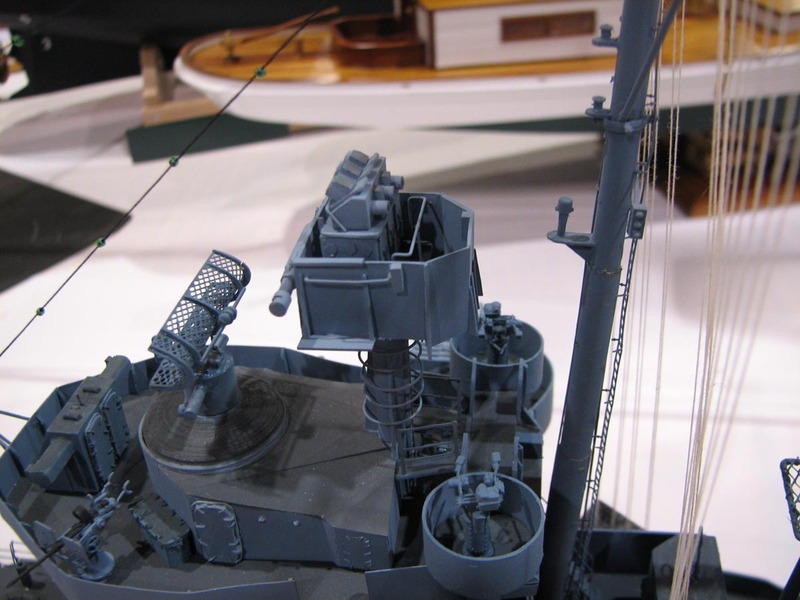 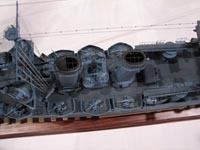 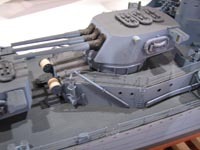 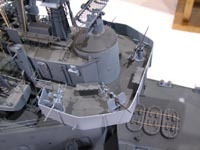 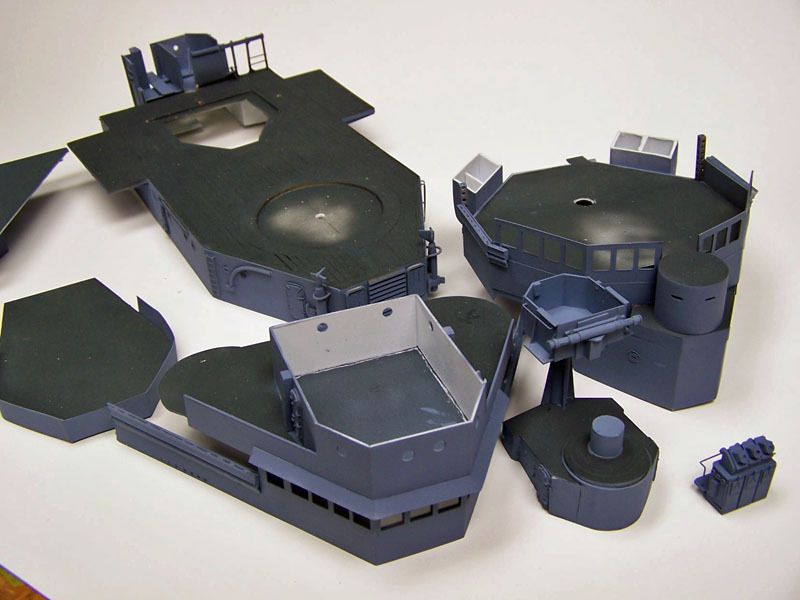 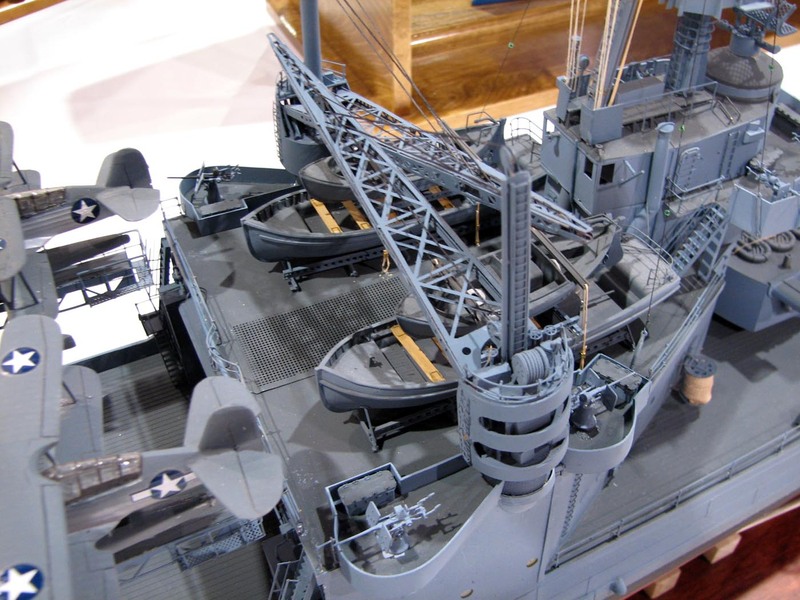 This model is built on a hull and major fittings available from Loyalhanna Dockyard. 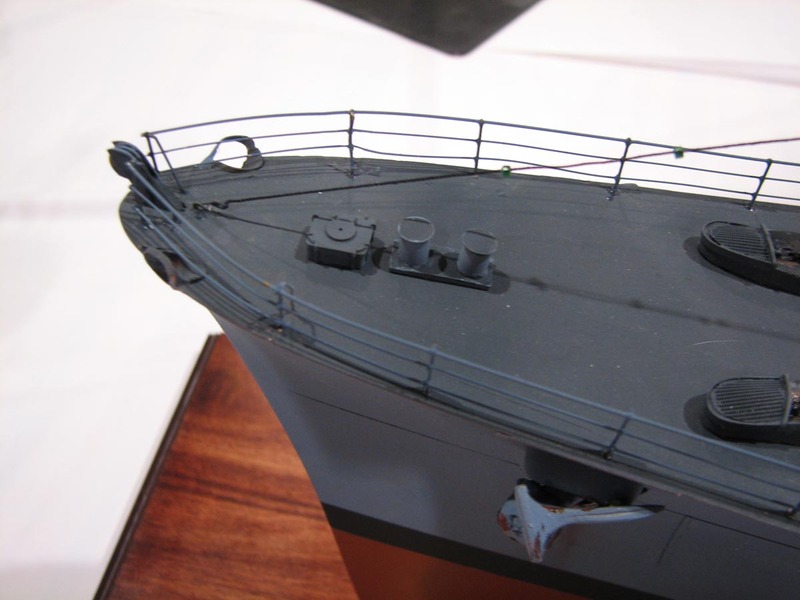 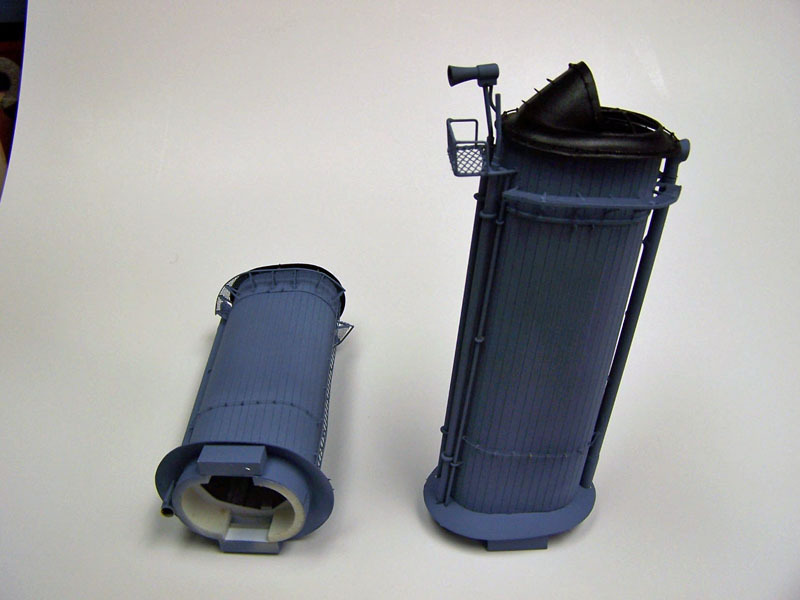 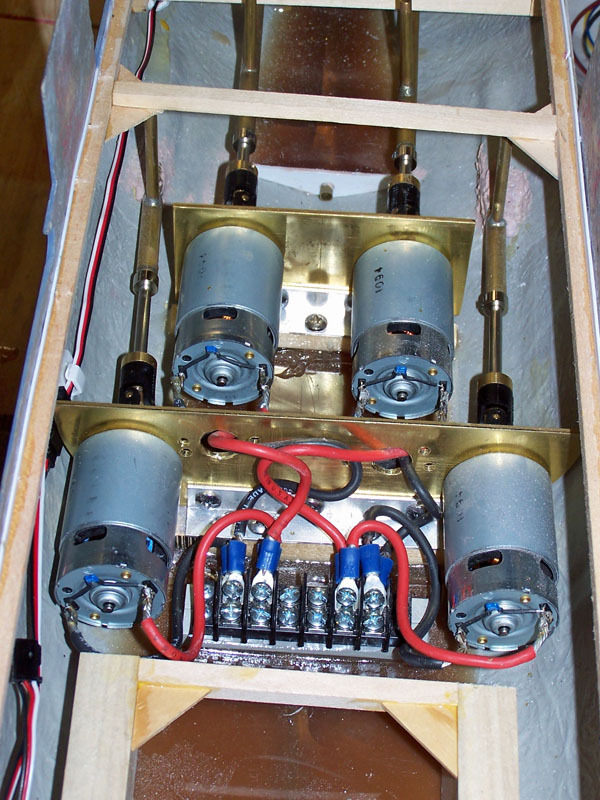 Additional fittings came from The Scale Shipyard and John Haynes. 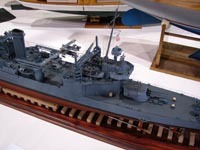 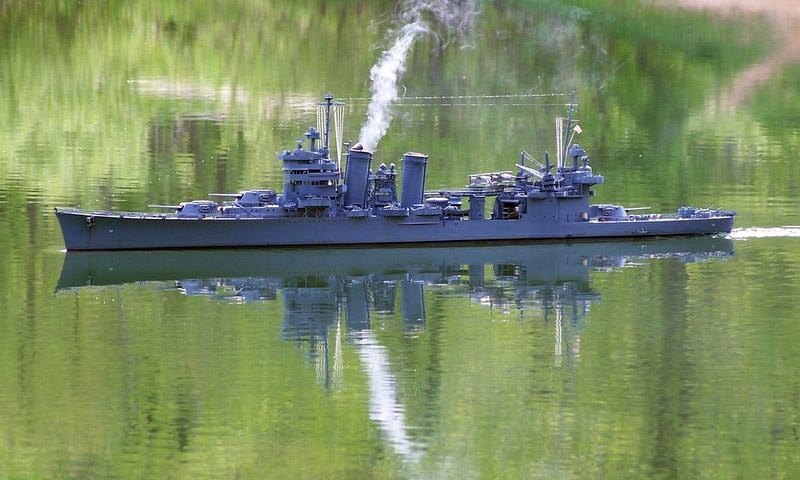 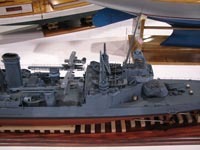 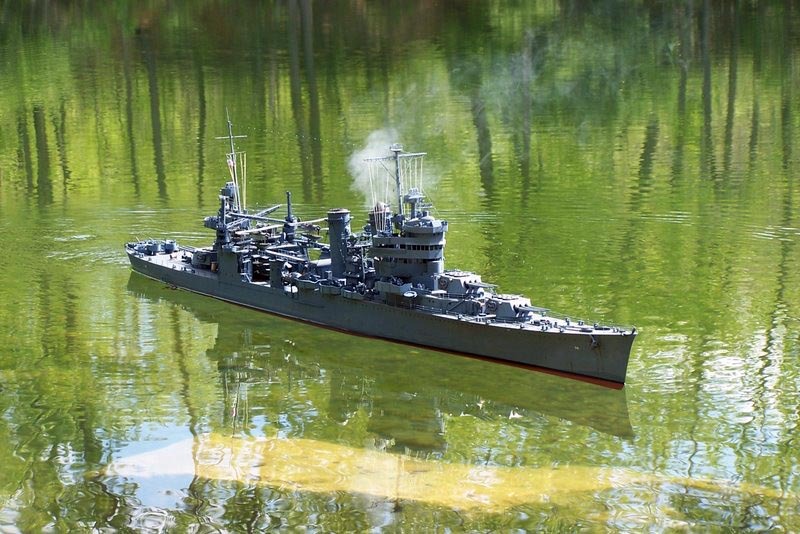 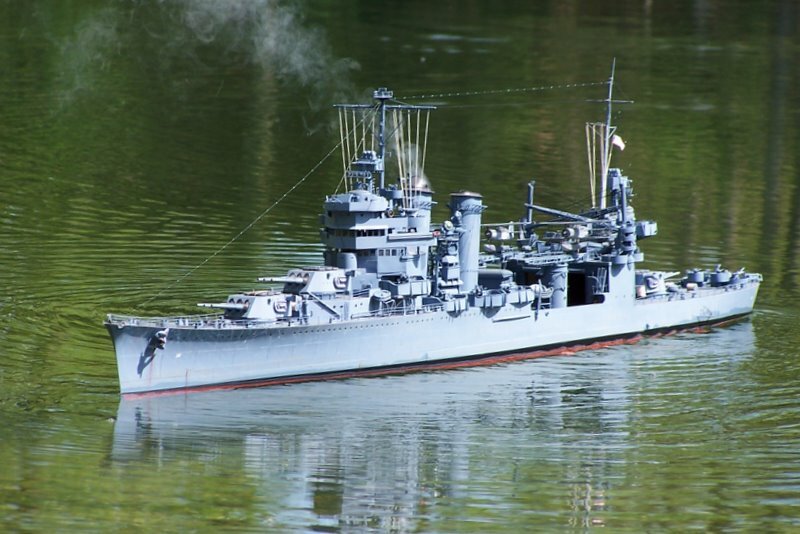 It represents the USS San Francsico as she appeared during the Guadacanal campaign. 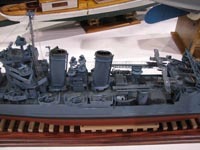 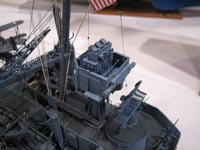 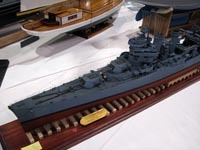 Michael's model won a well deserved first place in the Military division at the 2009 Toledo Weak Signals comptetition. 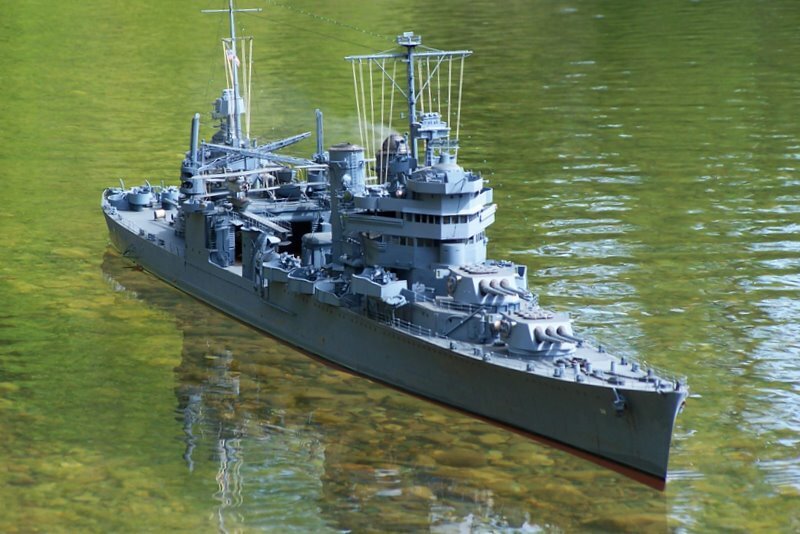 Congratulations Michael!